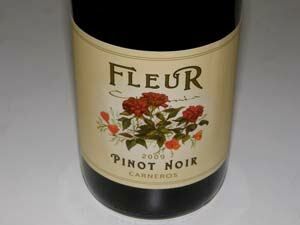 Value-priced Carneros Pinot Noir and Chardonnay and Petite Sirah from the North Coast. Based in Napa and founded by pioneering California winemaker Francis Mahoney and his spouse Kathleen. Widely distributed and available for tasting and purchase at Taste at Oxbow in Napa.